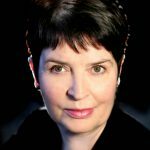 Constance is a Public Speaking Consultant, Mentor & Coach, specialising in Advanced Presentation skills, Voicework & Delivery Skills, Executive Coaching, Personal Presence and Impact. 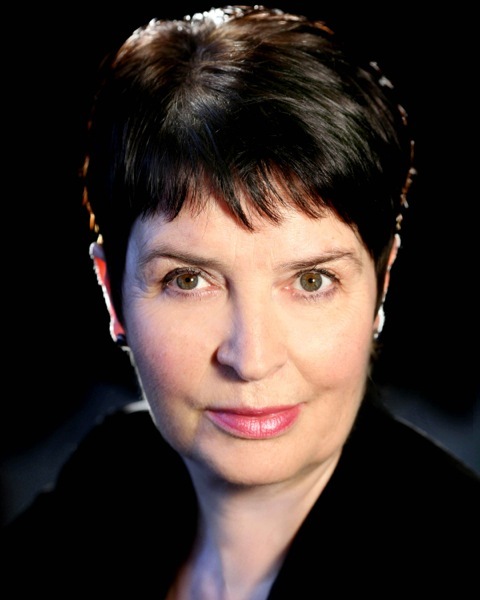 She has over 20yrs experience as a Professional Actress and Voicework working with CEOs and executives at Board Level. She is a trained teacher, Master NLP Practitioner, has an M.A. and taught Voice at Florida State University. Her real passion and proven expertise is coaching Senior Executives and CEOs to achieve Personal Presence and Impact at all levels; Conferences, Keynote Speeches, Board Level, Meetings internal and external, Executive Interviews both across Private & Public sectors. Also working with SMEs. Her clients include: Citigroup, UK Hydrographic, Thales Acoustics, Yemen LNG, Investment Banking, NHS, SMEs. Hospitality, Reuters.